Portable Document Format (PDF) a format which used in every company personnel and other document related job. This format used for band statement, credit card statement, bills, official document, product catalog and datasheet and many more. Using by bank statement and credit card statement or bills always used with secure pdf file due to the confidential document. To view and print secured pdf we must have document password details. Any bank statement, bills always include the password with mail to open protect the document. 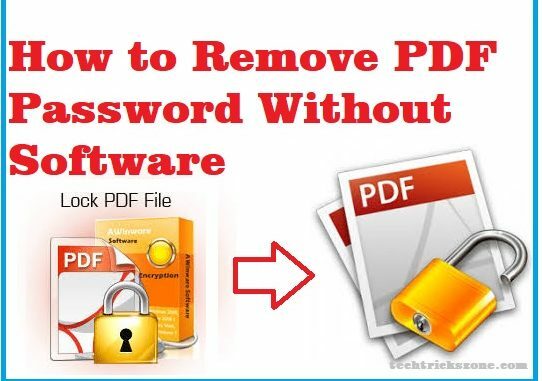 enjoy the simple method to know How to Remove Password from PDF file without using any tools. 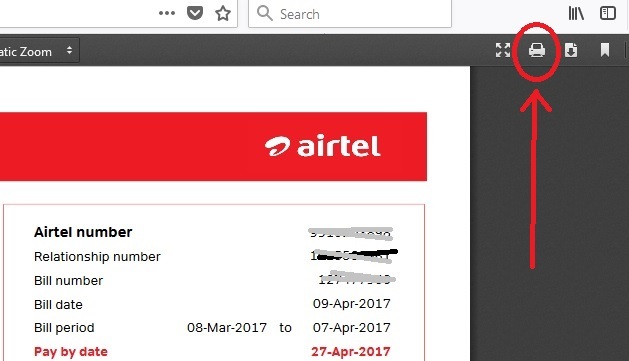 In this post, I will give you a simple tutorial to convert password protected pdf to word or save in unprotect pdf file without using any software. IT is very difficult to remember password if we find any old secured pdf document but can’t open without the password. To avoid this type situation best option is just remove password protection from pdf and keep it without encrypting. To unlock pdf document required Google Chrome because its inbuilt pdf viewer integrated. Without Google Chrome you can easily remove security from pdf document directly from your mail without downloading it. 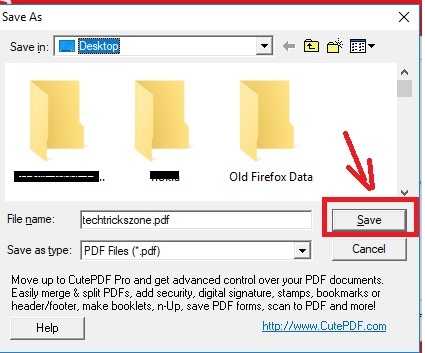 But if you have saved file and document in your drive then follow the steps to see “how to unlock secured pdf for editing”. Once you have downloaded and installed Google Chrome now follow the steps to remove password from pdf using chrome browser. 1: go to the folder you have saved password locked pdf file. You can directly use your Email attachment to remove password for pdf files. 1: Right Click on the Adobe document you want to remove password protection. 3: choose the Google Chrome from the program list in the submenu. To unlock the lock pdf file you have to open with the password for the first time. So use the password to open file and press submit. After open Pdf in chrome browser see the printer icon in the left side. Click on the printer button to open print setup. Click on the Change button to switch printer. 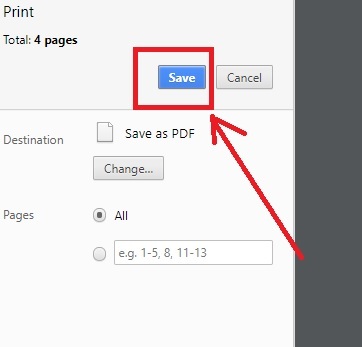 Choos the “Save as PDF” option in printer setup. 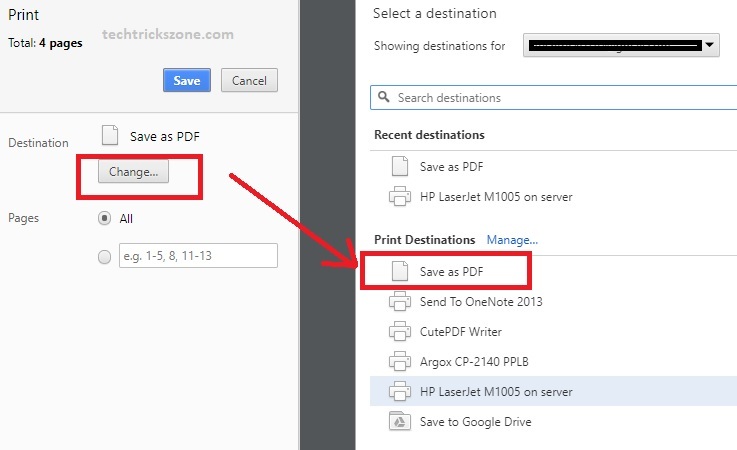 Once Save as PDF option selected in destination option press the save button. The file will download in the download folder. Now open the pdf file without the password. This is the simple steps to remove password security from locked pdf documents. 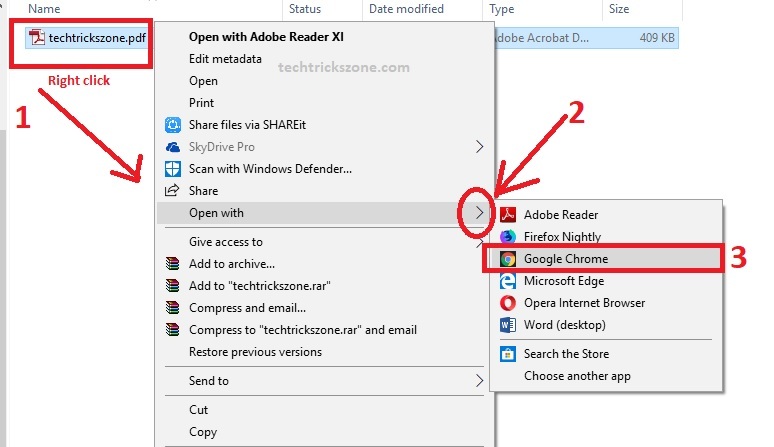 If you are not a Chrome user you can also delete the password from the pdf file using Firefox Mozilla. To remove protection in Mozilla you required to download a pdf converter tools to save as pdf without the password. Install the CutePDF Writer first. Then install Ghost script to convert the file in pdf. One both software install now open password encrypted Adobe pdf file in Mozilla. 1: Right-click on the document and choose open with Mozilla Firefox. Use the document open password to open the file to break password of the pdf file. After type password, your document will open and you will get option menu n right side top. Click on the second number printer icon as shown below image. 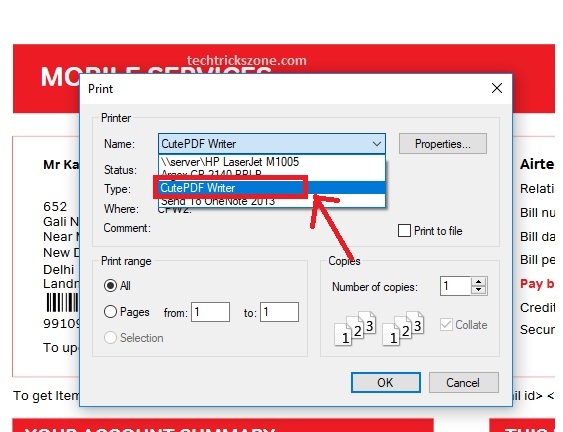 Now click on the printer name and choose the “CutePDF Writer” from the list. After select press OK to confirm. After press OK button you get the option to select the drive or folder you want to save pdf document after password removed. Browse and select the drive to save file and click “save” button. This is the quick password remove steps for password locked pdf document without using any tools and pdf password crack software. In this post your document completely safe from damage during password remove process. This method also can use for pdf password remover mac OSX and Linux. If you are looking to remove metadata from password protect pdf file then using the pro version of acrobat password remover where you can edit metadata under security option. 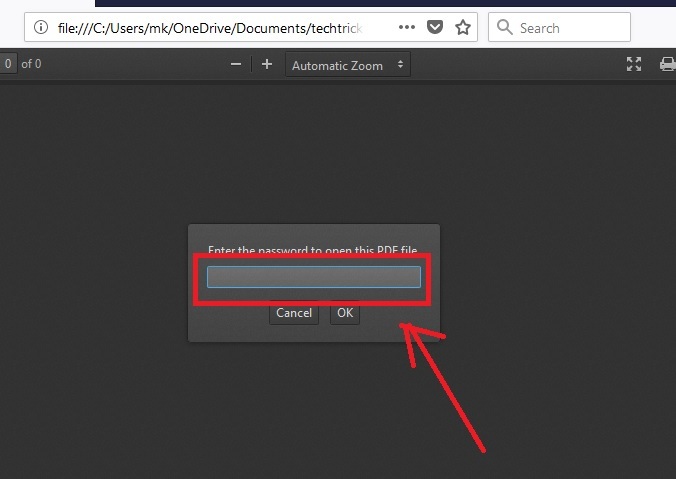 After applying this method “How to Remove Password from PDF” for the pdf documents you can convert password protected pdf to excel and all MS office format. Apart from this tutorial, there are many online tools which help you to pdf password remover online within a few seconds.